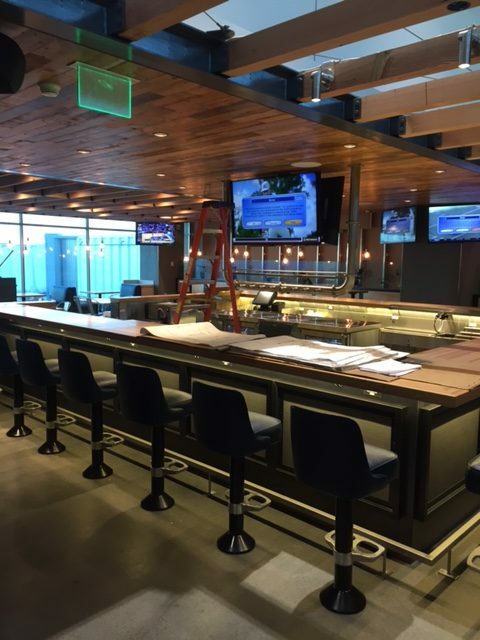 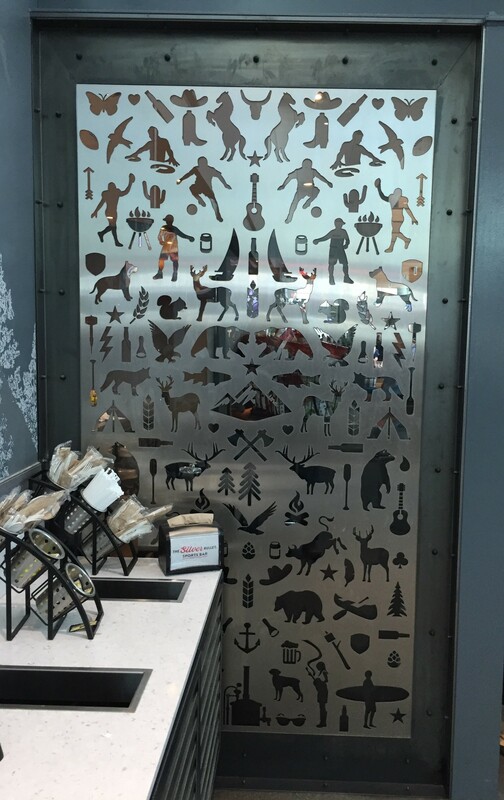 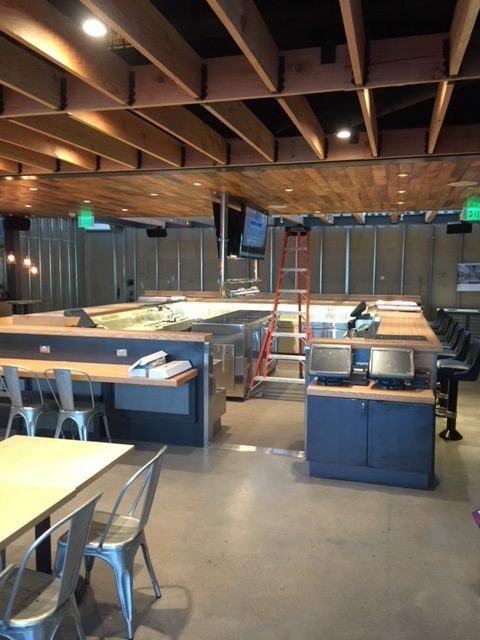 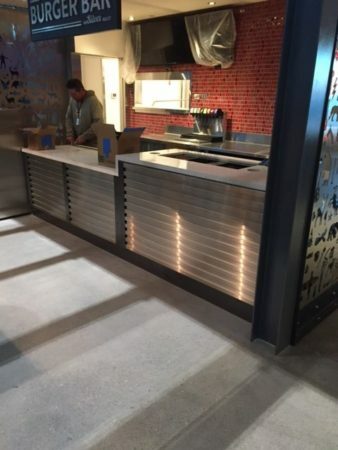 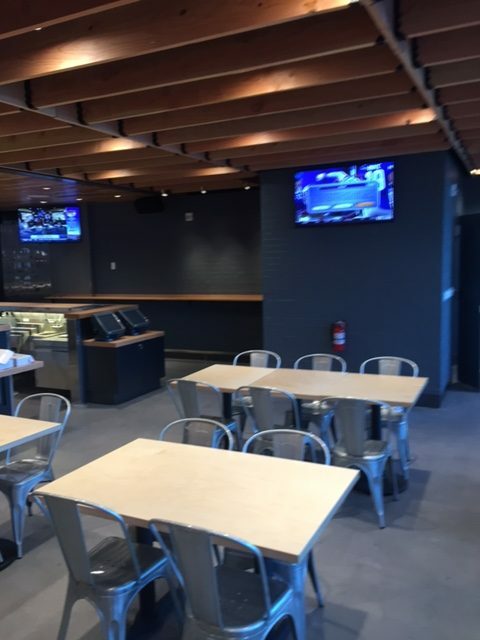 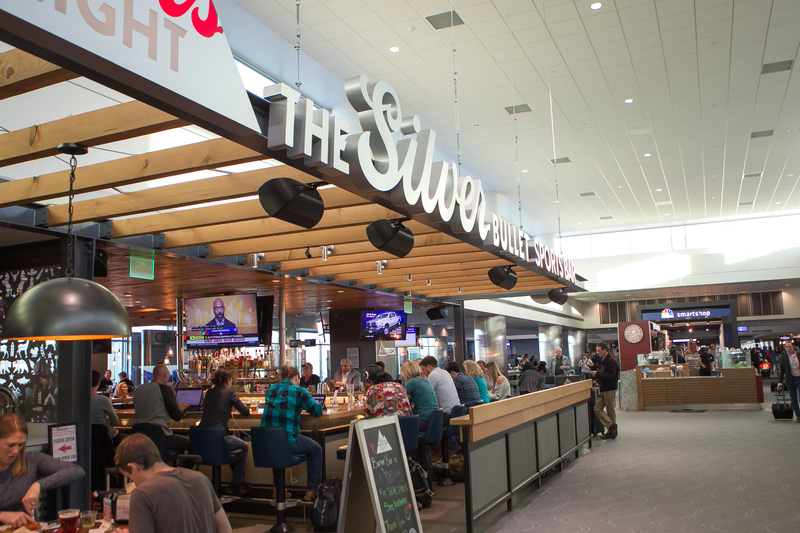 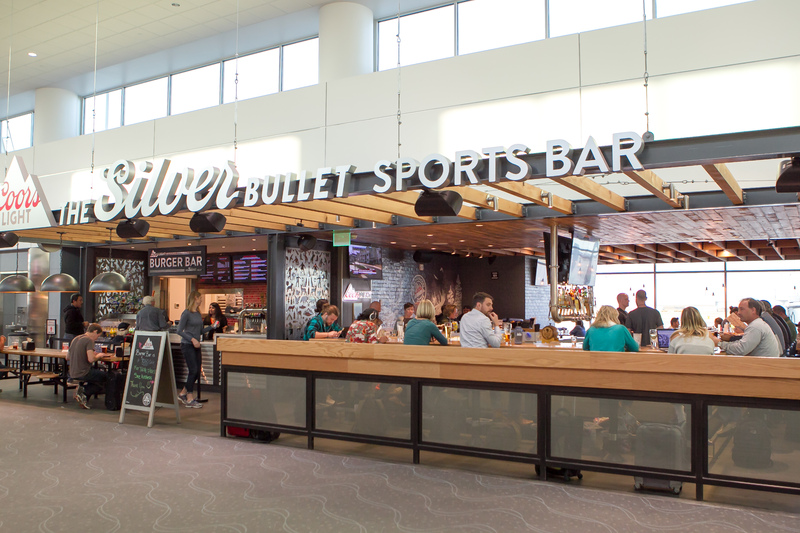 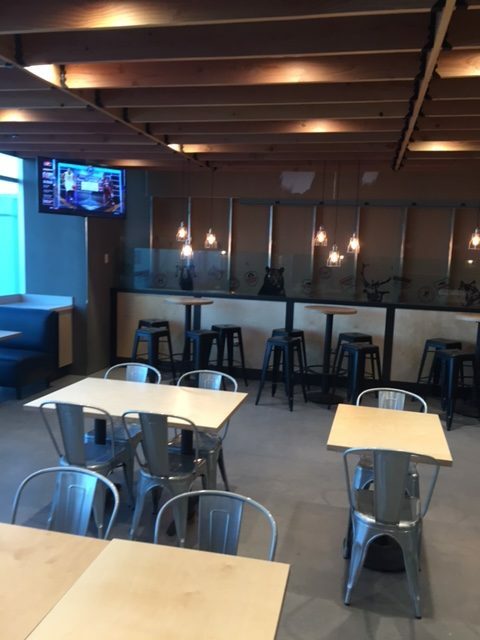 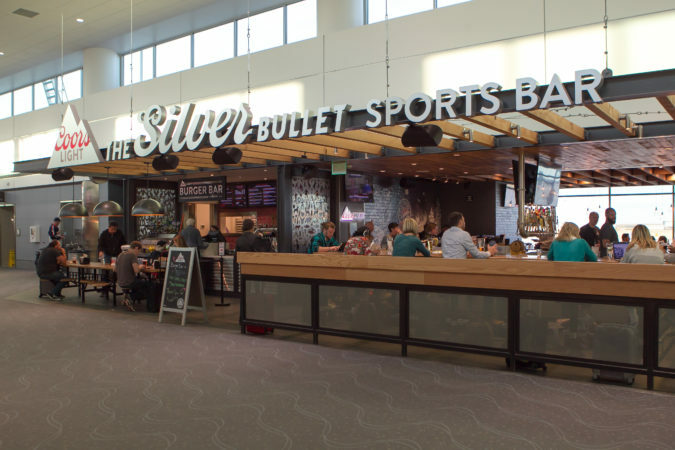 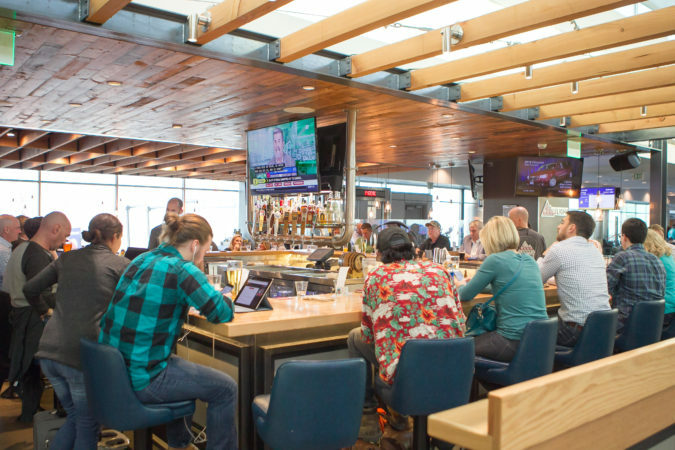 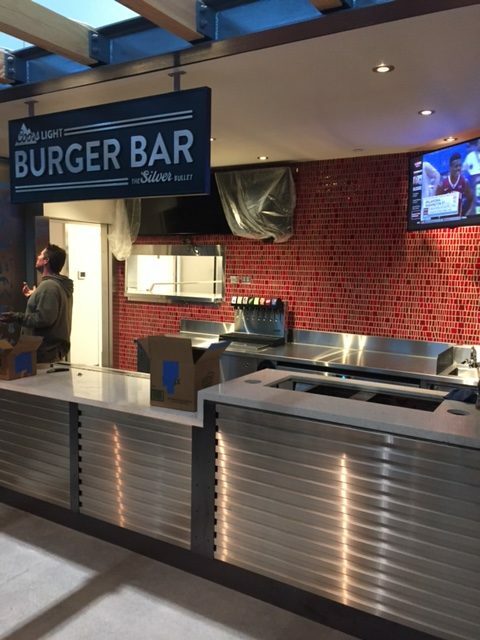 We completed a new 3,500-square-foot restaurant and bar located in the C terminal at Denver International Airport. 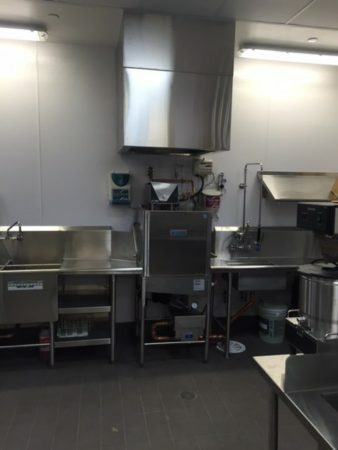 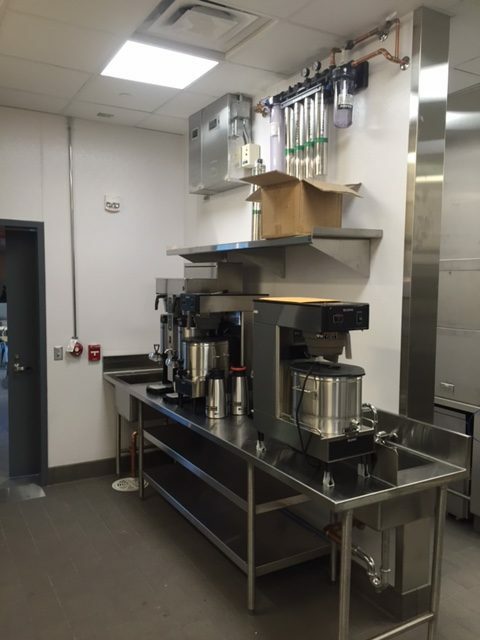 Our team completed a wide array of tasks on this project to complete this upscale dining facility. 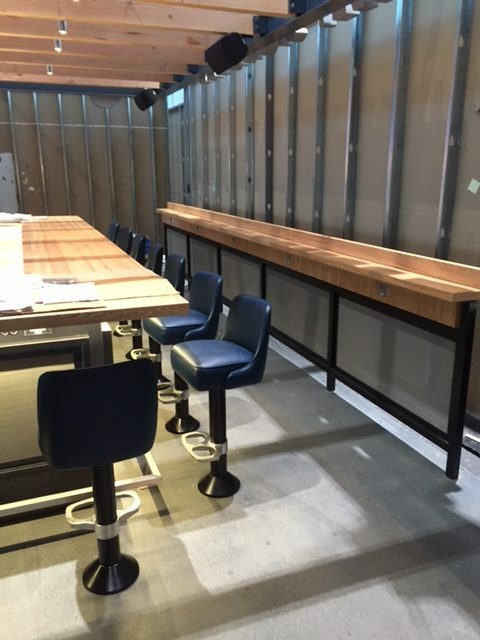 Work on the space included: gypsum board assemblies, tape and paint, floor and wall tile, millwork, construction of a wood trellis ceiling, and acoustical ceiling installation, as well as electrical, mechanical and fire protection system installations.